The logistics company DHL Supply Chain has signed a strategic partnership with Compass Group UK and Ireland to help accelerate the growth of its foodservice offering. According to management, the two organisations will ‘provide high quality catering services to customers in the public sector, airline, rail and facilities management industries’. 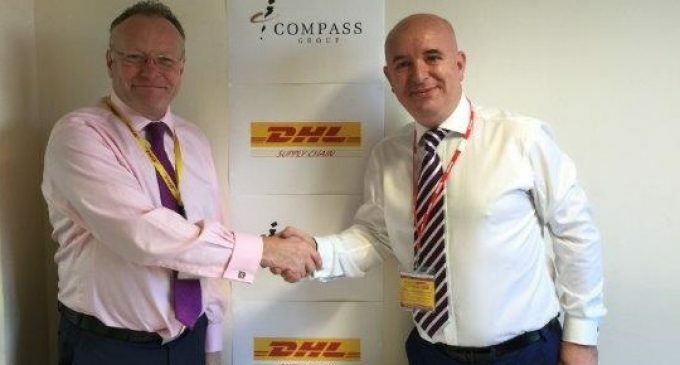 Andrew Barry, Managing Director of Business & Industry at Compass Group UK&I commented: ‘While DHL will deliver supply chain solutions and oversee the product flow and waste- management, we will use our supplier relationships to drive the creation, sourcing, procurement and delivery of menus.